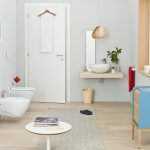 One ultimate problem about having a cramped bathroom is its interior positioning, how to compact all the essentials furniture into tight space. 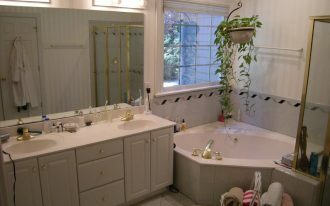 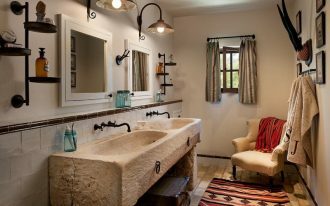 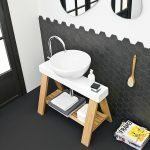 When it comes to ornamenting small bathroom, it takes an aesthetic sense to smartly integrate all the pieces, especially when the house owner has high expectation to transform the space to be multifunctional one. 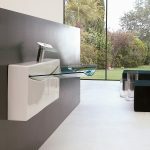 However, the journey to find the answer of this problem has ended as Artceram’s up-to-date innovations to collaborate style and functions in playful way. 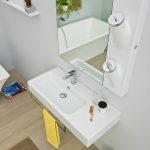 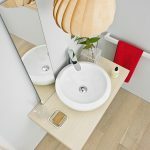 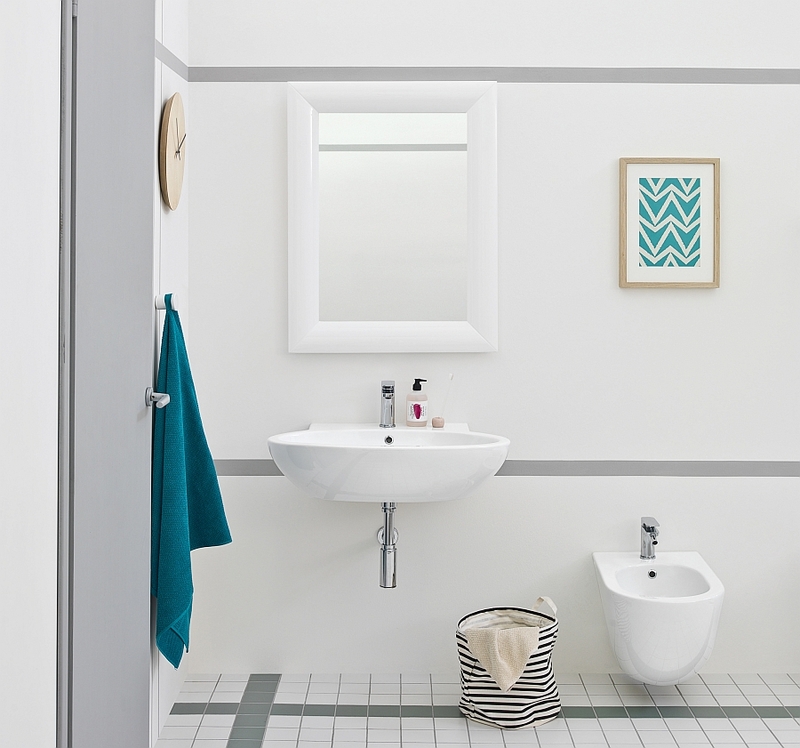 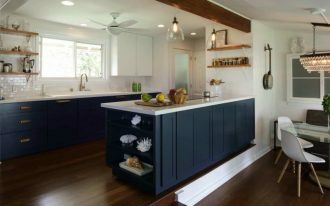 The space-effectiveness can be started up from the wall-mounted sink as well as sanitary items that take less space, which are great option to declutter the bathroom look into more olderly and stylish. 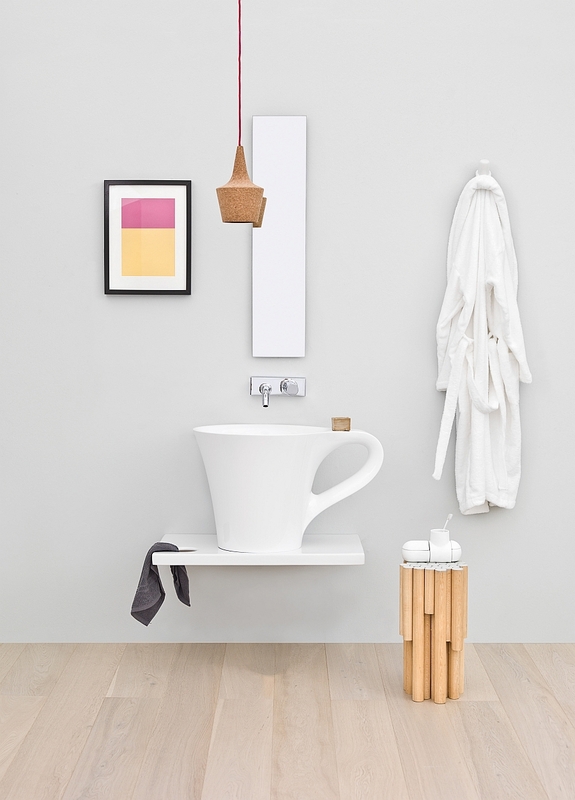 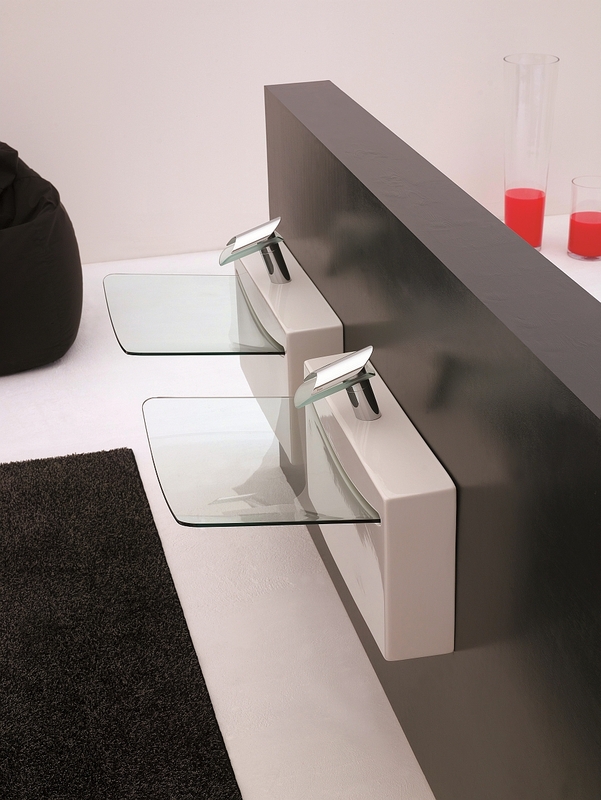 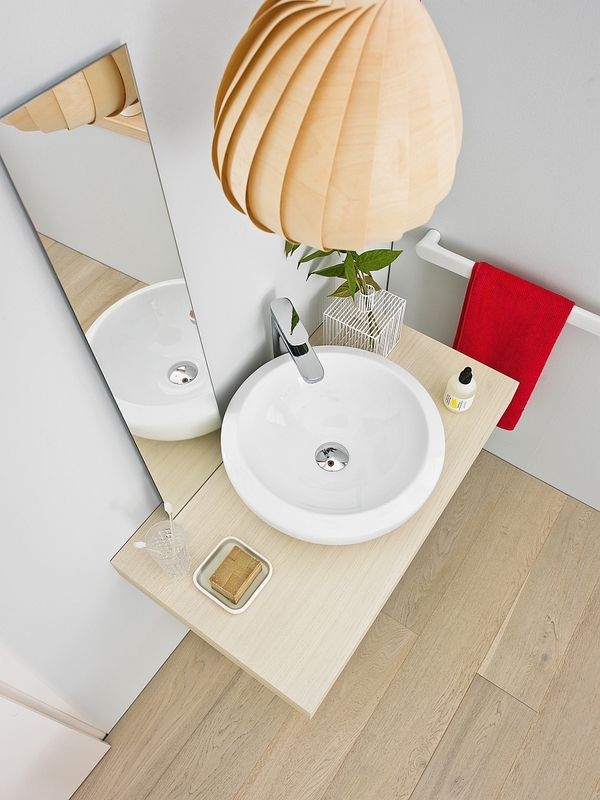 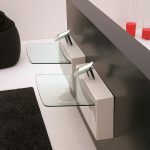 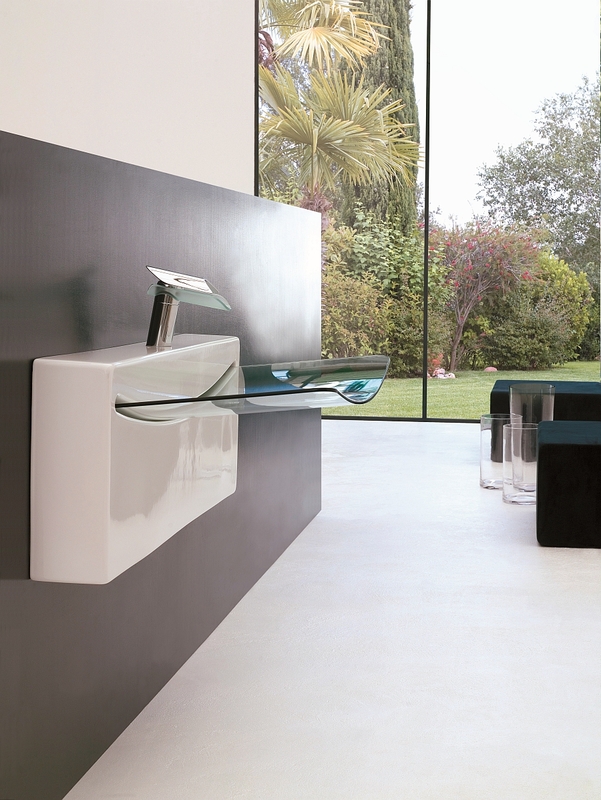 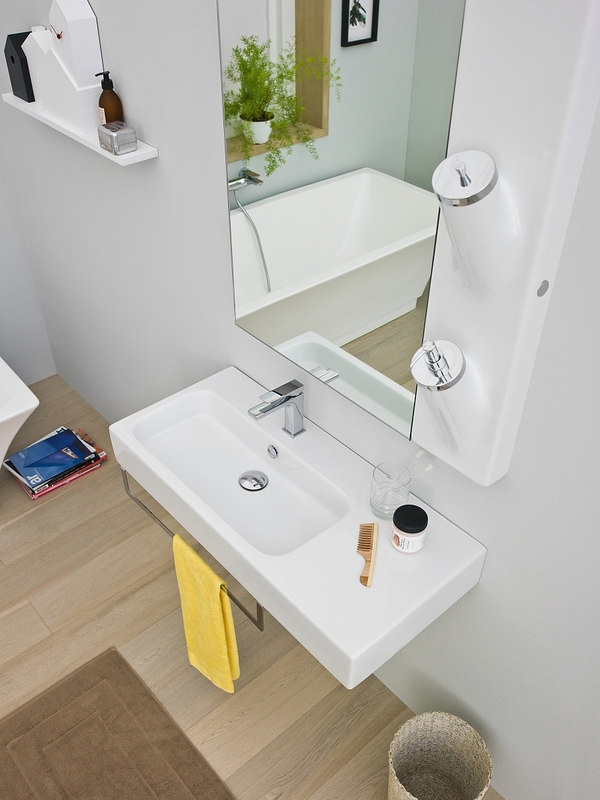 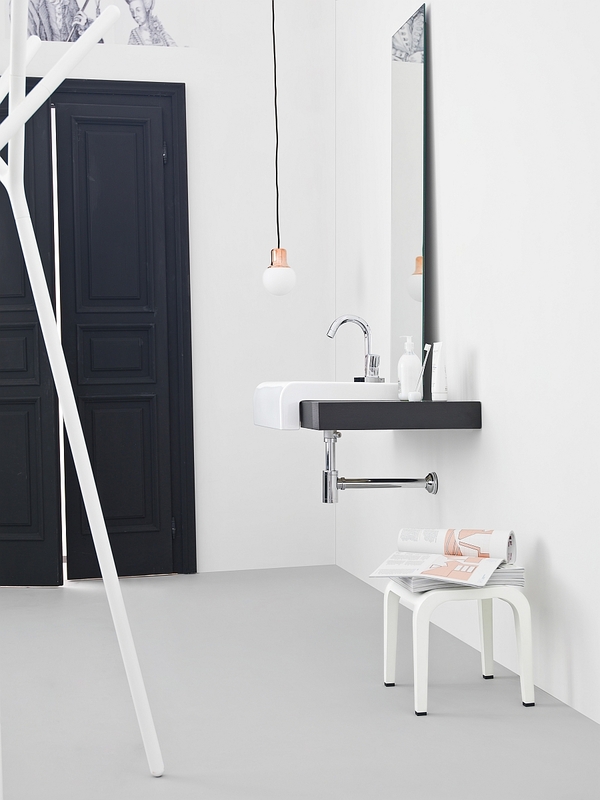 Artceram has composed many slender bathrooms with several unique and beautiful units, like the block washbasin, back washbasin, along with the washbasin cup. 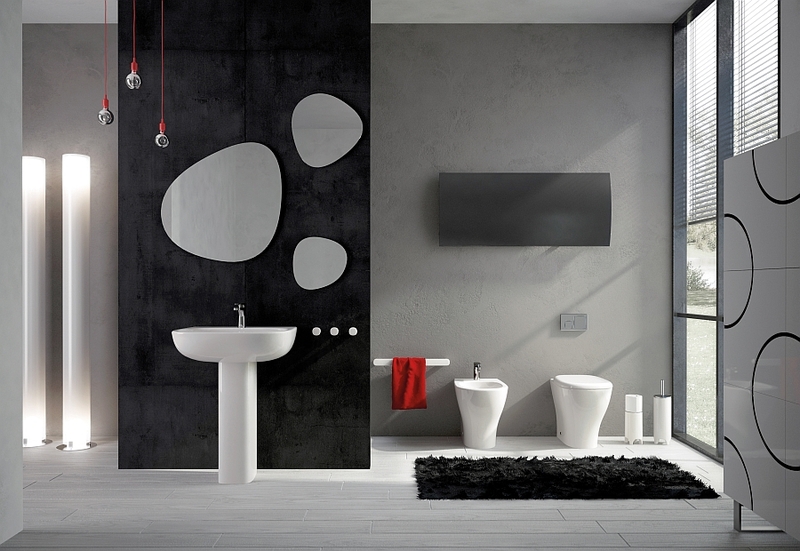 These collaborative compositions are such attention grabber with its appealing design that is so much alike with classic Japanese style. 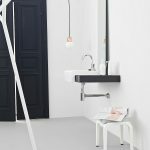 Producing the playful and cozy ambiance in the cramped bathroom by Artceram is the outcome of Meneghello Paolelli Associetis’s god hand. 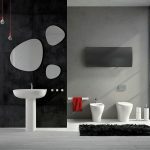 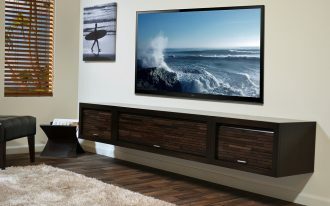 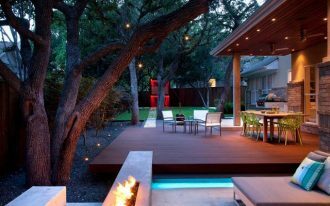 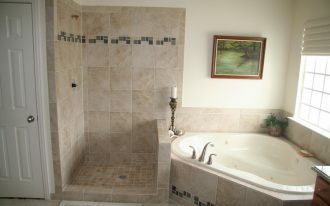 Its creative and genuis ideas have created the series of Artceram products that have undebatable appeal. 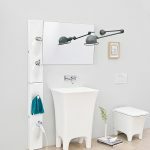 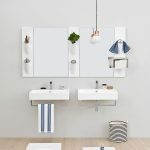 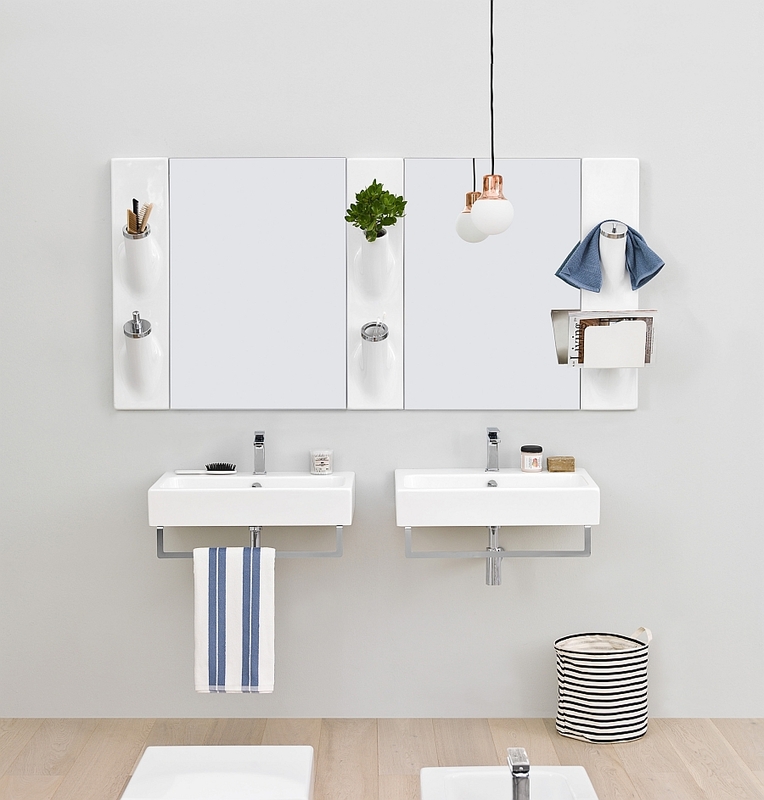 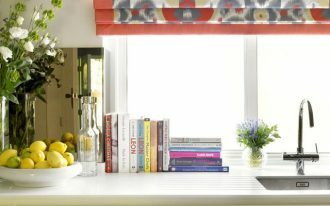 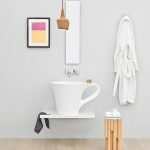 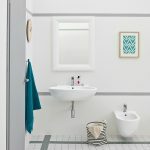 These products achieve success in not only decorating the bathroom without taking too much space, but also offering visual interest that pampers everyone’s eyes.